UBTech, supported by Norco and other industry partners, breaks ground on new welding technology building in Roosevelt, Utah. The school currently turns out some of the best welders in the industry, and Norco is proud to contribute to their success. Norco's longtime president, Ned Pontious, retires February 23 after nearly 20 years at the helm. Ned will transition to Norco's board of directors and continue to be an active participant in the future success of the company. Norco opens its newest location in Orem UT and is recognized for educational support on Friday October 5th. Norco was recognized by Mountainland Technical College (MTECH) with a Golden Apple award from the Utah Valley Chamber of Commerce Business and Education Partnership for support of the school’s welding program. For the 20th year in a row, Norco is recognized as one of Idaho top 100 private companies. 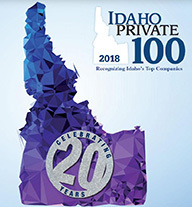 Marking its 20th anniversary the Idaho Statesman’s Idaho Private 100 is an annual list recognizing and supporting the top privately owned companies in the state. Norco is one of only 20 companies that have made the list every year since its beginning in 1998. Norco announces the acquisition of Freedom Medical Supply in Yakima, Washington as a strategic addition to its medical homecare business in central Washington. Norco assumed ownership on October 1, 2017. Norco receives the 2017 Saint Alphonsus Foundation Distinguished Corporate Citizen Award for encouraging a philanthropic attitude and volunteerism among their employees; and encouraging the community to become involved with not-for-profit groups. Norco opens state-of-the-art training and automation facility Located in Salt Lake City, UT, the NorTECH Center is the newest, specialized location to join the Norco family and is the only facility of its kind west of the Rocky Mountains.NorTECH has the latest in robotic welding solutions, large scale welding manipulators, advanced process submerged arc welding assembly stations, leading edge high definition plasma cutting equipment, weld fume extraction and dust collection equipment, as well as a very specific set of safety offerings. 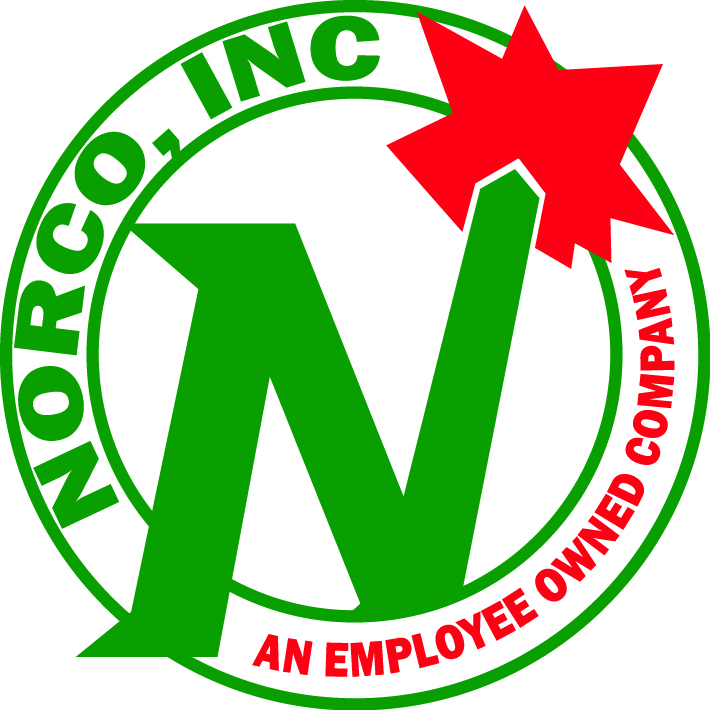 Norco Inc, now employee owned! A new qualified retirement plan formed to benefit Norco employees. 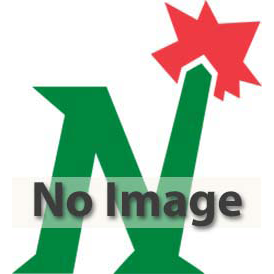 Joining other business nationwide, the Norco, Inc. Employee Stock Ownership Plan offers employees a meaningful stake in the action. Norco recognized by the American Welding Society and WEMCO as the recipient of the 2016 Excellence in Welding Award in the distributor category as being instrumental in raising the image of welding and strengthening the industry, and showing exemplary dedication to promoting the image of welding in their communities. Inside The Lab. Published in Specialty Gas Report, this article written by Charles Eckman, details the company's commitment to service, product knowledge, customer support, and overall high quality performance. Acquisition along the I-5 corridor in Oregon and Washington. 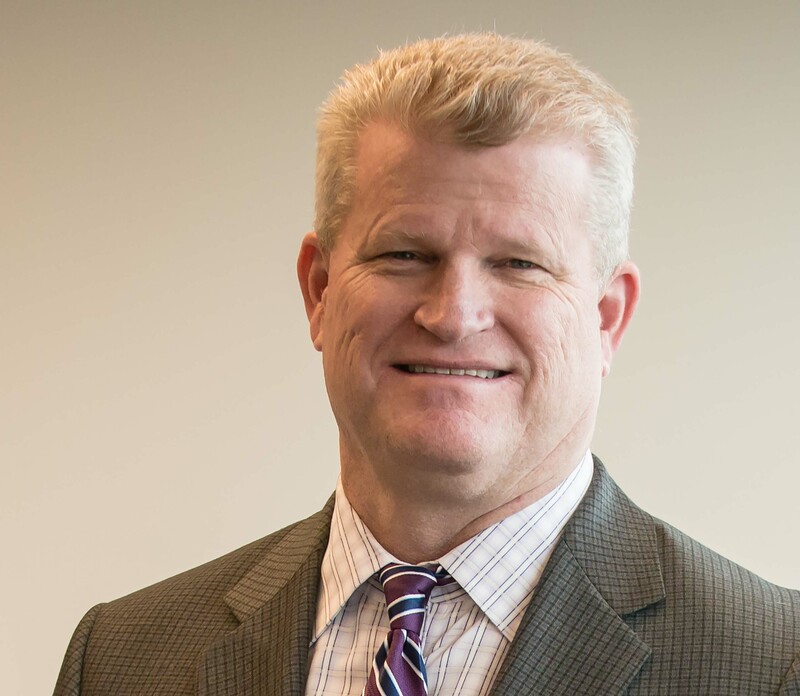 Norco Inc., a medical, welding and safety supply company has announced two acquisitions along the I-5 corridor in Oregon and Washington. Expansion into Southeast Washington. Norco, Inc., a medical, welding and safety supply company has announces the acquisition of Walla Walla Home Medical in Walla Walla, southeastern Washington.